A condo renovation often is subject to more stringent requirements. Our experienced team can educate you on what to expect during a condo remodel and how to best plan for your project. There are important differences between remodeling a condominium and a single-family home. In most condominium complexes, because you live in a community where your actions have more impact on others, you generally are subject to more stringent guidelines. While rules vary between buildings, you need to be aware of the permit, approval and inspection processes required for a condo remodel project in your building and the jurisdiction in which you live. 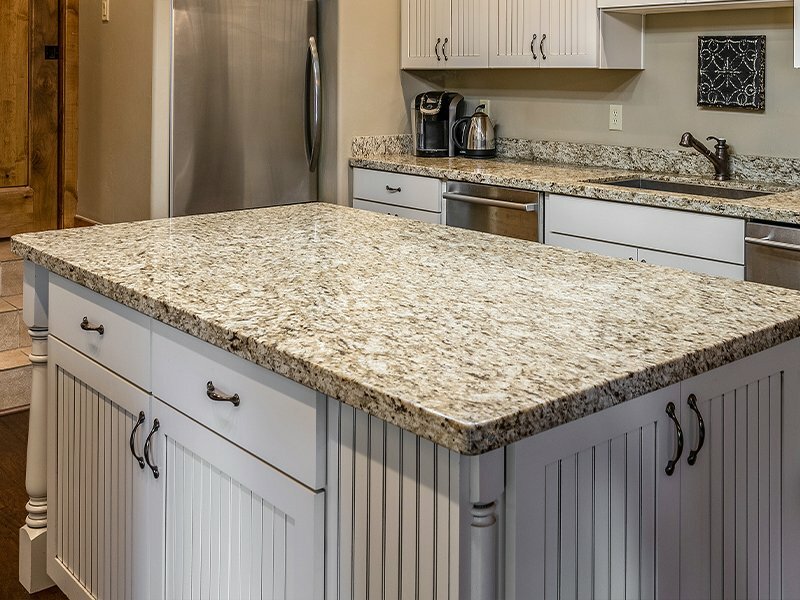 In the city of Destin, you must work with both a building contractor and general contractor on any condo remodel project. 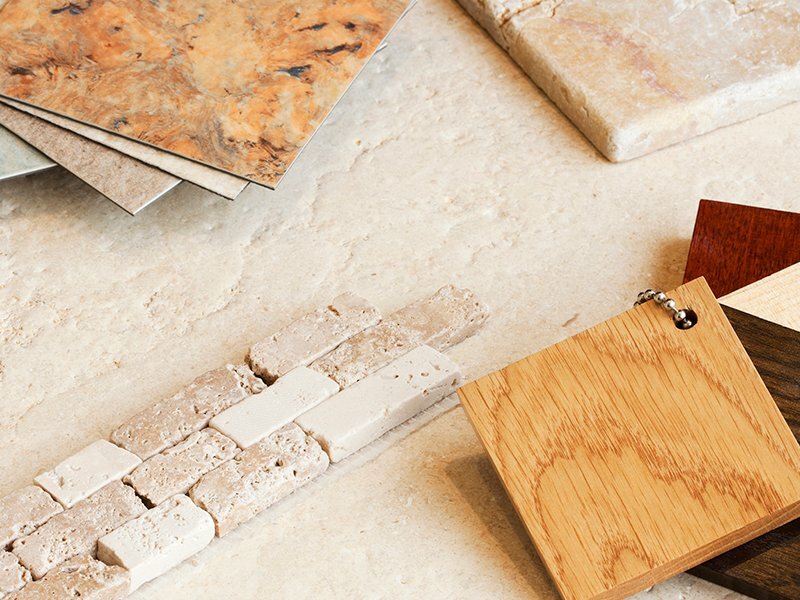 There may be restrictions on the layout or materials you can use for your condo remodel project, and there often are restrictions on the times contractors can work on your condo remodel to prevent disturbances to your neighbors. 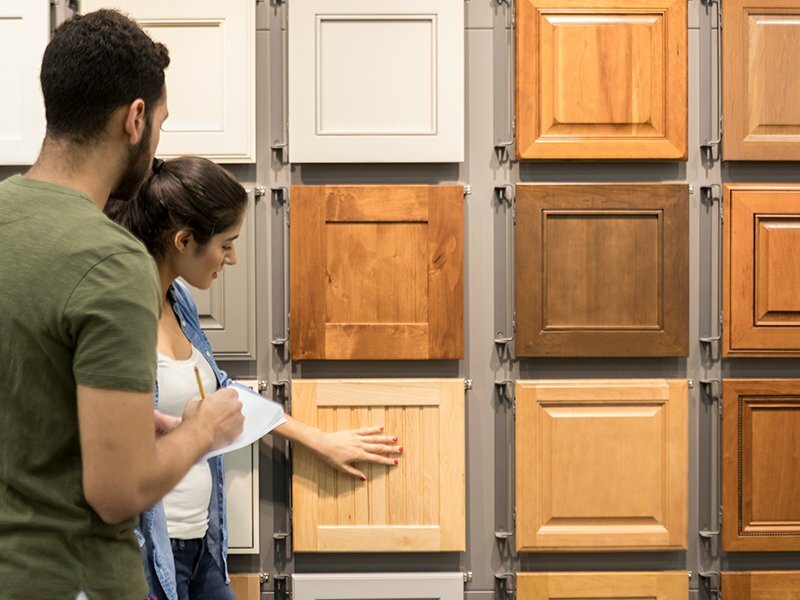 Our experienced team can help guide you through the process of a remodel in these special circumstances and help you best plan for a successful project.